Over the last year, the beamian – digital you service has been creating a successful business relationship with the largest private Iberian exhibition center, Exposalão, by organizing and technologizing events and delivering results and experiences that are enriching for all parties involved. 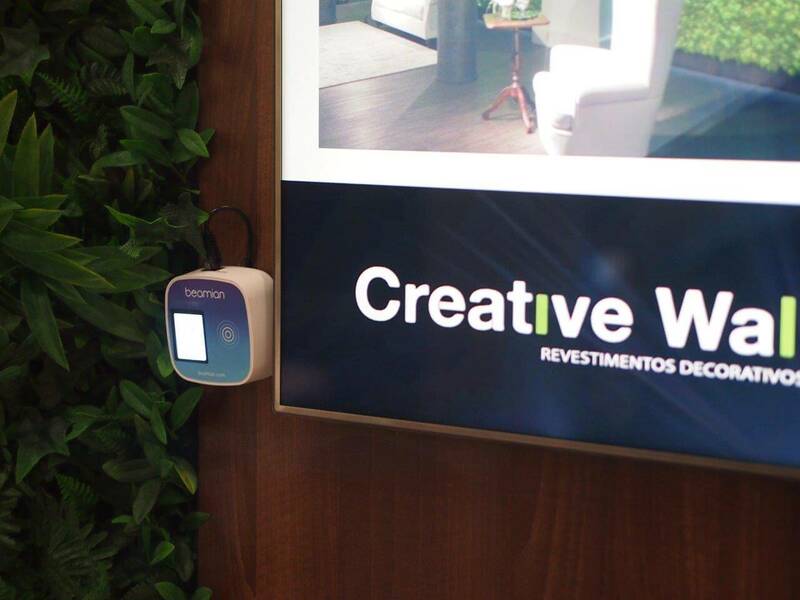 The Decor Hotel event, a professional trade fair dedicated to hospitality and similar areas and a pioneer in its field in Portugal – which inaugurated the first Exposalão event held with beamian technology – illustrates the accomplishment of all these processes and interactions. 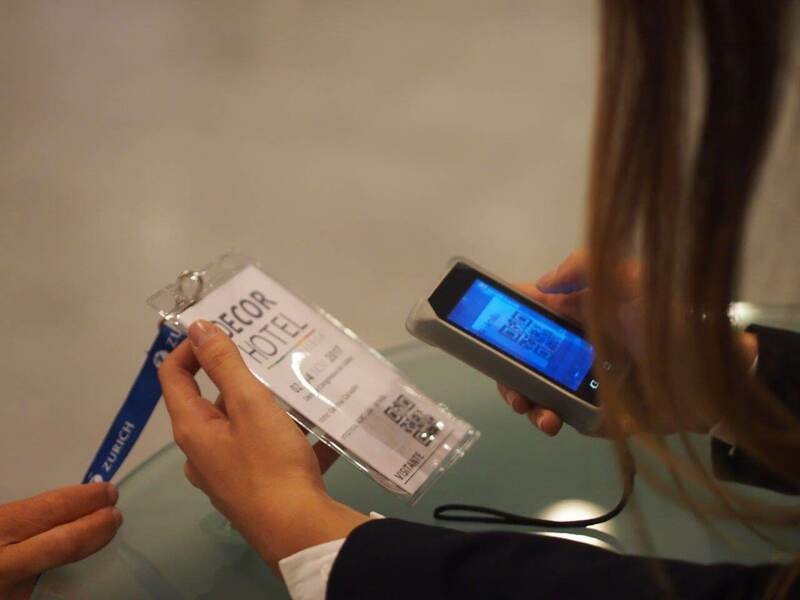 Decor Hotel was held at the Lisbon Congress Center from November 2 to 4, 2017, and had 110 exhibitors of services and products related to the area, through which about 3000 visitors passed, with a total of more than 10,000 interactions between businesses and visitors through the beamian electronic identifiers. 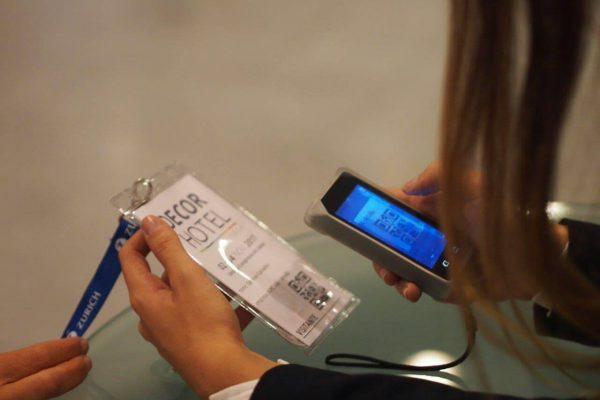 The beamian – digital you service enabled the companies’ online registration in the event, the check-in of the visitors at the venue and an easier and digital new form of interaction between visitors and companies, enabled by smartbadges (electronic identifiers of the visitor) and beamers (electronic identifiers of the companies). The smartbadge that was handed out to each of the visitors at the entrance of the event, when approached to the beamer, allowed the companies to digitally record the number of interactions over the three days, collect the visitor’s contact information and trigger the automatic sending of communications at the end of the event to all those who had passed their smartbadge on the beamer of each company. At the same time, companies had access to all the generated leads. 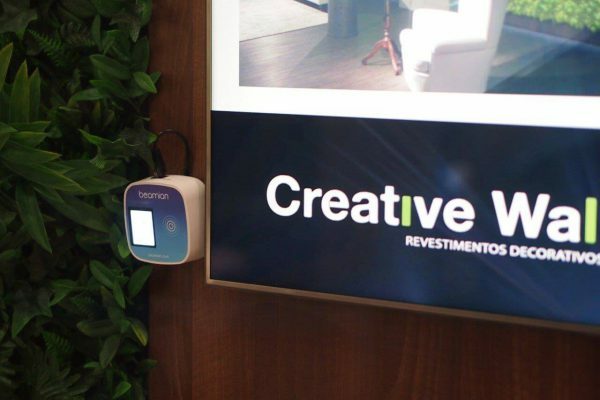 The check-in was made possible by reading QR codes on each visitor’s ticket, which was then associated with a smartbadge (given to each of the visitors), which in turn allowed companies to individually identify each visitor who interacted with their beamer. The benefits were visible in the faster, easier and digital online registration, reduced waiting times at check-in queues and ease of contact between businesses and visitors. 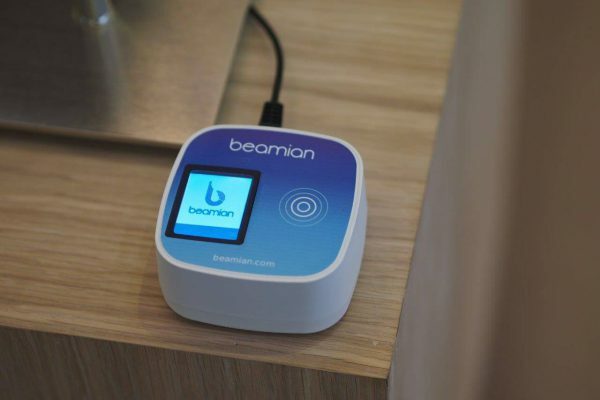 All of these elements contribute to a simpler, faster, easier and safer experience throughout the event, and they have jointly benefited the partnership between beamian and Exposalão in delivering innovative events with measurable results. 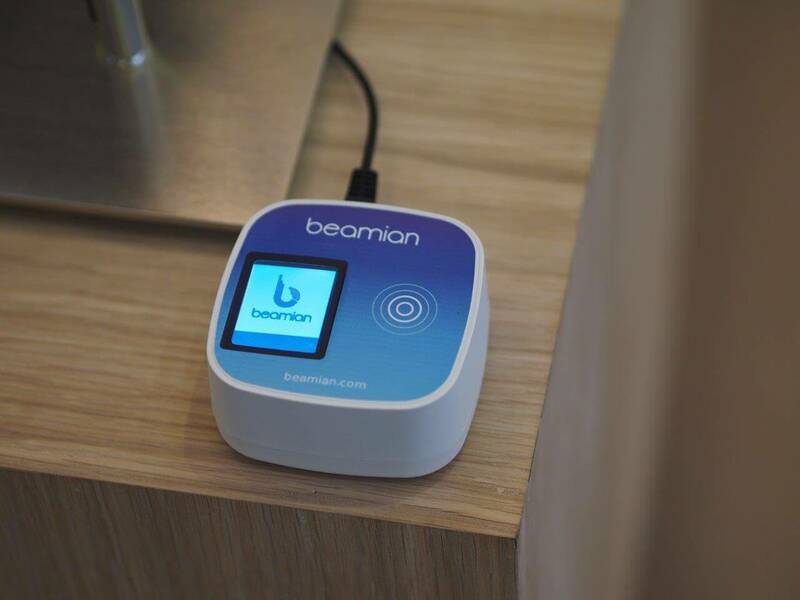 If you want to know more about beamian or if you have any questions, please contact us.